"A lush, velvety style, with gorgeous flavors of raspberry ganache, plum pâte de fruit and cherry preserves, lined with ample graphite-edged grip and driving authoritatively through a finish studded with licorice snap, black tea and tar notes. Has power, grace and serious length. Impressive. Best from 2016 through 2026." 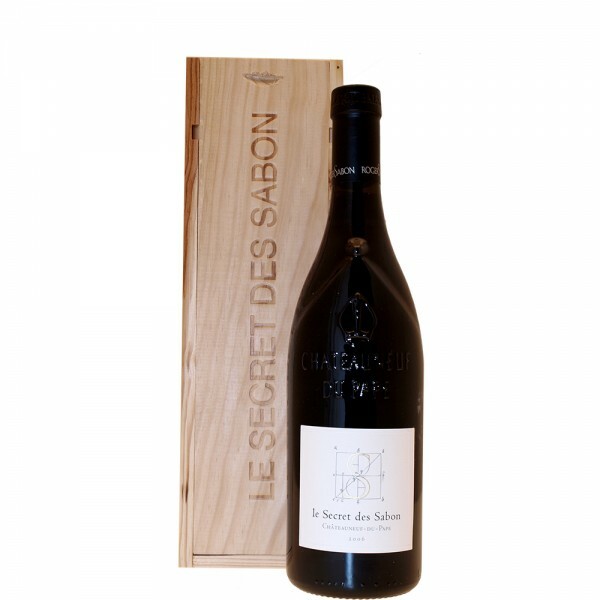 "The top wine of the estate is the 2012 Châteauneuf du Pape le Secret de Sabon, and the inky-colored 2012 is a brilliant effort. I don’t think it hits the heights of the 2010, 2007 or 2001, but it’s still a singular expression of Grenache that could come from nowhere else, and is distinctly different from the three prior Châteauneufs. Possessing a sweet nose of ripe raspberries, kirsch, garrigue and licorice, this beauty hits the palate with full-bodied richness, tons of glycerol and texture, sweet tannin and moderate acidity. It’s already approachable, yet I suspect will improve with another handful of years in the cellar and drink well through 2027 at a minimum. Drink 2017-2027." "Inky ruby. Blackberry, singed plum, cassis, vanilla, bitter chocolate and potpourri on the intensely perfumed nose. Dense, concentrated, sweet and seamless, offering primary black and blue fruit and floral pastille flavors and a spicy oak accent. Finishes with broad, supple tannins, a suggestion of licorice and excellent length."